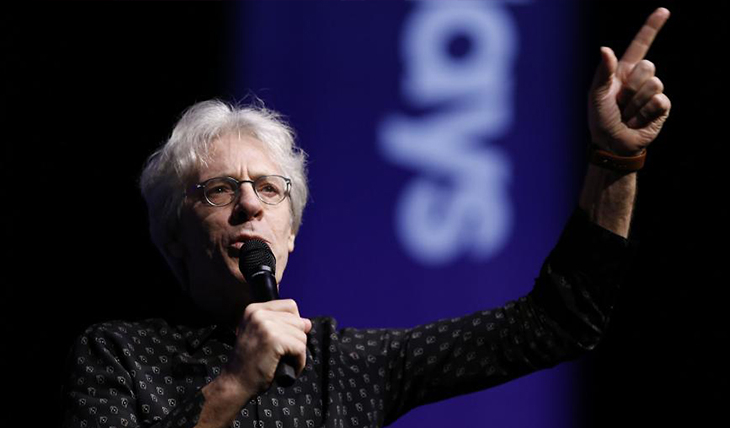 Stewart Copeland: ATHANA SYMPHONIC EXPERIENCE featuring Stewart Copeland - Now available in blu-ray! Athana is a project from Stavanger/Norway with guitarist/composer Alf Terje Hana as the leader. 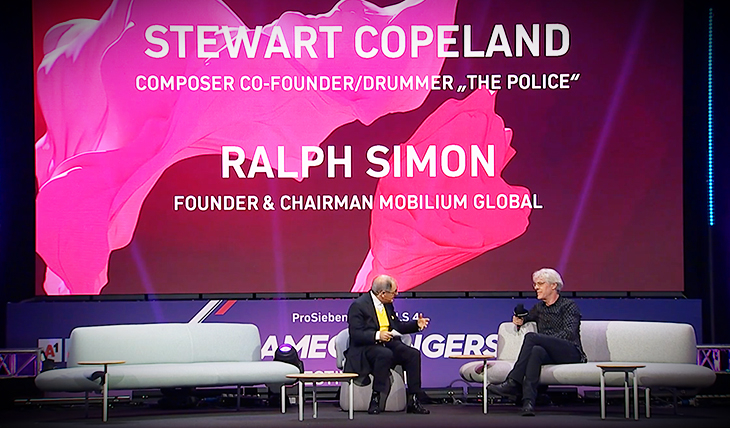 The Stavanger Symphony Orchestra met up with Alf Terje Ana and invited Stewart Copeland on drums for the 'Athana Symphonic Experience', the concert held at the Stavanger Concerthouse on March 8th, 2013. The 'Experience' is now available in blu-ray (including cd).